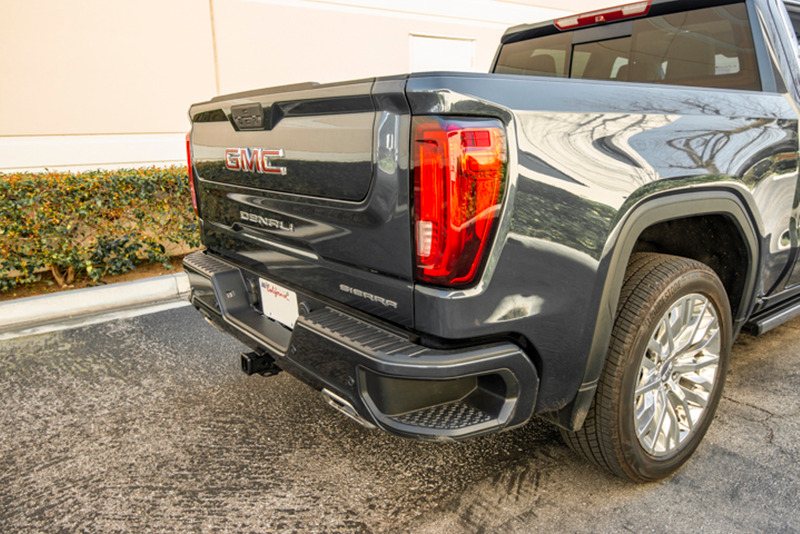 The 2019 GMC Sierra 1500 adds a six-position tailgate on SLT and Denali trims that's essentially a mini tailgate within the larger tailgate. It provides extra ways to manage cargo and load the box. The MultiPro will also be available on 2020 GMC Sierra HD trucks. Photos by Kelly Bracken.